The first thing many clients will say when they arrive is that think they are more relaxed going to the dentist. According to my informal survey, everyone has said this walking in the door. By the end of our headshot session the most common thing I hear is how easy I made it for them and how relaxed they are. My method is to take things one step at a time. We will take a few headshots right away and look at them. We will look at them together and this will enable you to connect with my directing. I will guide you into poses. This is a totally custom service. I am here to help you in any way I can, including wardrobe and grooming. I want you understand your session and come away with confident and put together headshot. But first I need to talk with you about the intent of your photo. You can call me at 516-551-1745 or email me here. 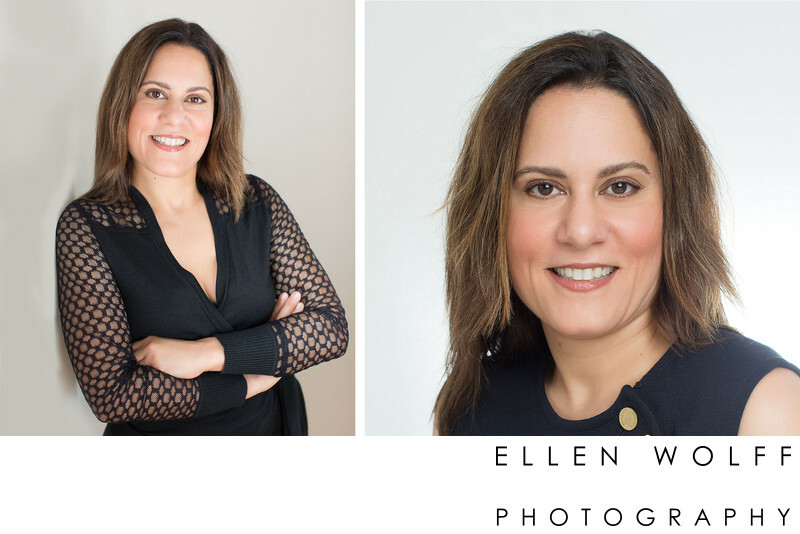 If you are a business person and wondering why you should get a professional headshot in the first place, I wrote a short and sweet article about this titled: 4 Benefits of Using A Professional Headshot. You can read it here. Different packages and levels of service are offered. Straight forward headshot to upgrade your LinkedIn profile or for a medical directory. This can take up to one hour start to finish. You will receive one final retouched digital headshot cropped for all of your needs. I will retouch it, crop it and deliver it within one day, often on the same day. This includes ERAS headshots. 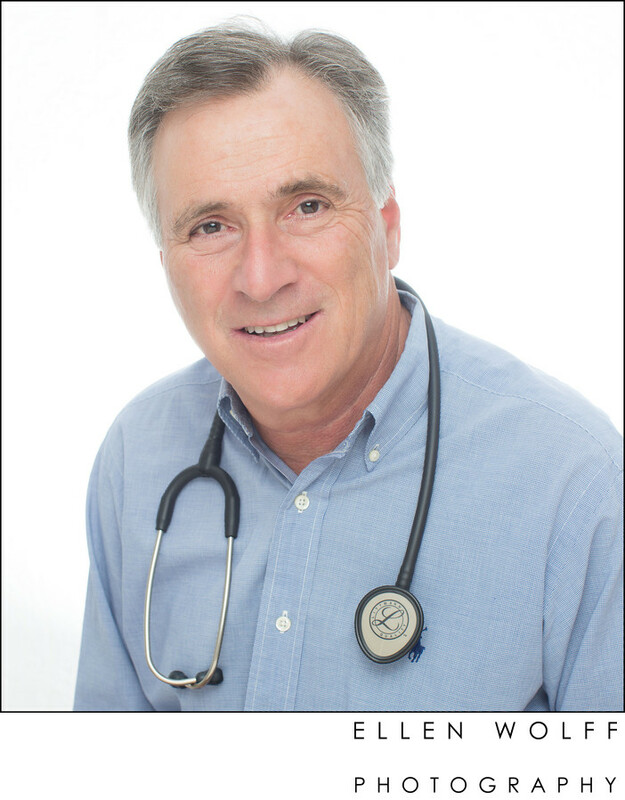 I do Medical Residency Headshots, specifically for ERAS - Electronic Residency Application Service, all the time. Your headshot will be cropped to the mandatory specifications: Photo requirements from ERAS: Photos must not exceed 2.5 x 3.5 inches in size; the file size cannot exceed 100 KB; and the resolution should be 150 dpi. ... It must show a full front view of the person's head and shoulders, with full face centered in the middle of the photograph. I also include a free photo cropped for your LinkedIn profile. 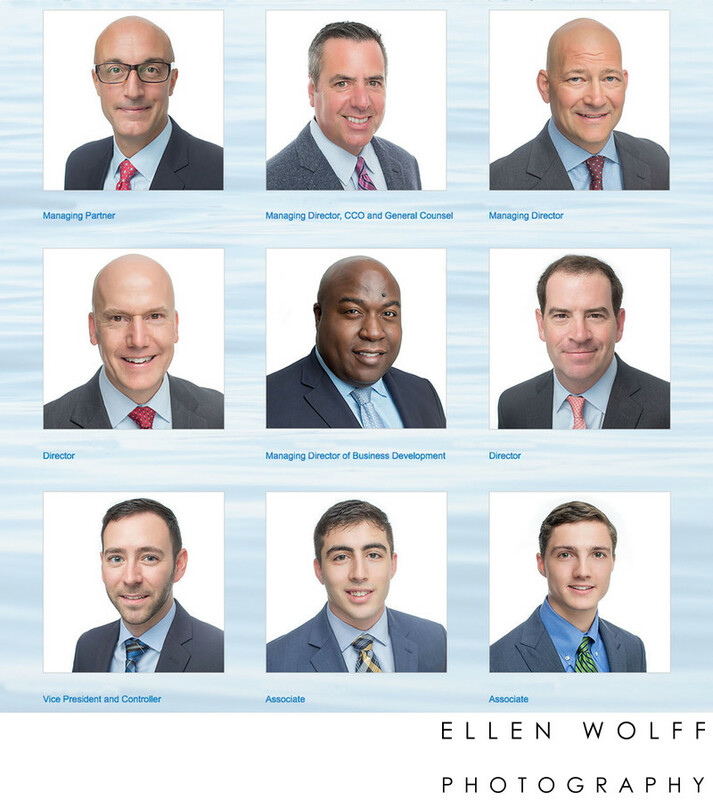 If you have an office on Long Island or in New York City (NYC) and you can get everyone together on the same day, I can go to your location and photograph the staff there. If for example, you a fairly local real estate office and everyone makes their own schedule, I can see everyone here at a time convenient for each person and match the photos for a cohesive branded look. If you are the face of your business you may want or need to use a lifestyle photo on the cover of your website and you may want to differentiate it from your bio pic. If your business has several employees, you may want to use a headshot that matches everyone to create a cohesive professional look on your team page. In addition I can tailor a I headshot for many other business uses too: speakers bureau, author photo for a book, recurring or guest magazine column and newsletter. If you are sending out resumes, and looking to target a new industry we will shoot a variety of photos and tweak wardrobe and expression. Expect to be here for two hours, start to finish. Dancer photos, actor headshots and micro stock. If you are an actor looking for one clean updated headshot, expect to be here one hour or less. There will be ample time for a wardrobe change and if you select your headshot immediately and there is no one scheduled after you, I can usually retouch it and deliver it within 30 minutes. Otherwise you will have it the next day. If you want a longer session to create a small portfolio of dancer photos or micro stock, or just to have a wide variety of facial expressions, expect to be here about three hours to half a day. If you look closely at the headshot gallery on this website, you'll notice I use 3 primary backgrounds: pure white, ultramarine blue and thunder gray. They are permanently set up and always available. The color chart above shows all of the colors on hand: ivory, true blue, black, thunder gray, ultramarine, sky blue, orchid, pink and deep a rich green. 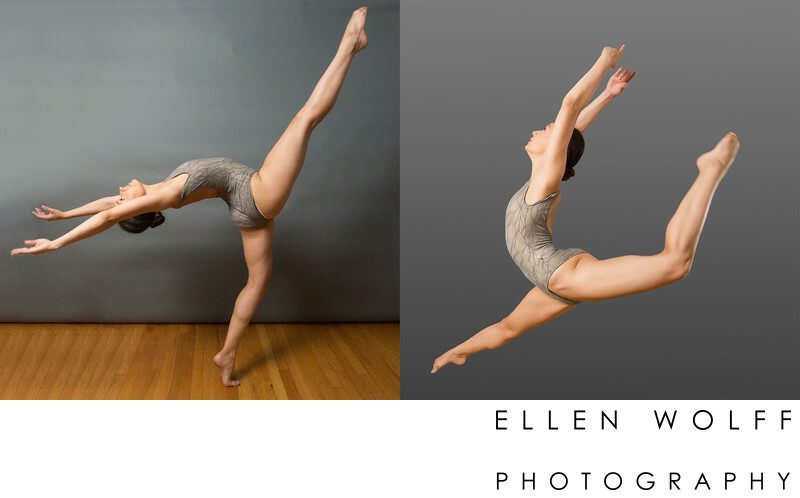 If you need a small portfolio of dancer photos or micro stock, expect to be here about three hours to half a day. Reproductions www.reproductions.com Their website has all the info you need. It bears repeating, basic retouching is always included. Go here to see examples of real headshots before retouching and after. This gallery is located on my other website Long Island New York Headshots. I'd love to hear from you and how I can help you. Call 516-551-1745 or send an email here.